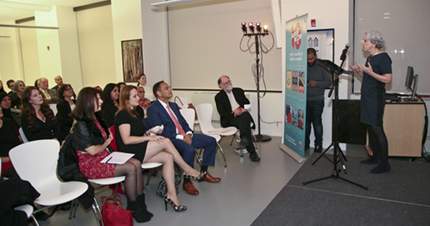 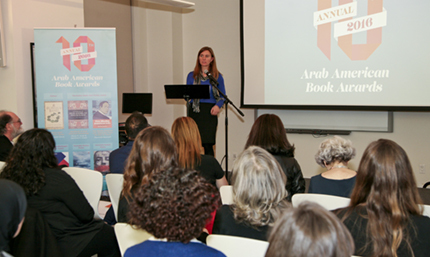 The 10th Annual Arab American Book Awards ceremony is a national literary competition designed to honor books by and about Arab Americans. 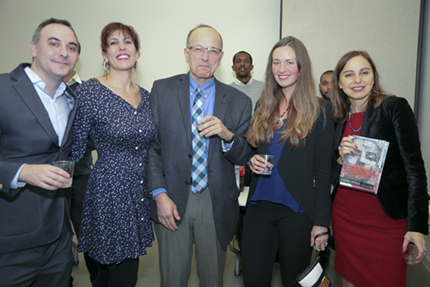 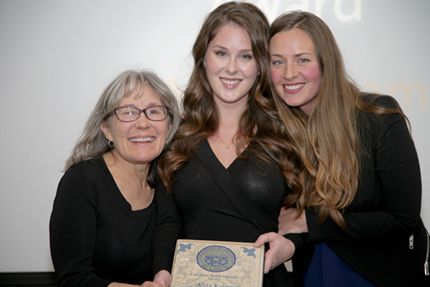 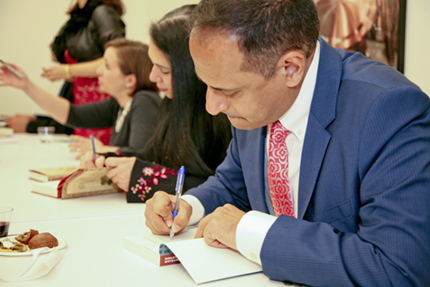 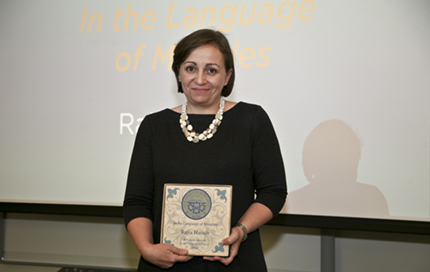 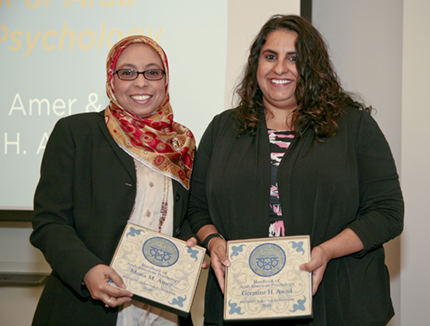 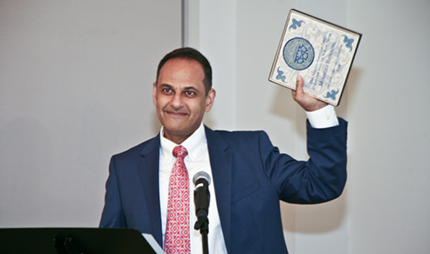 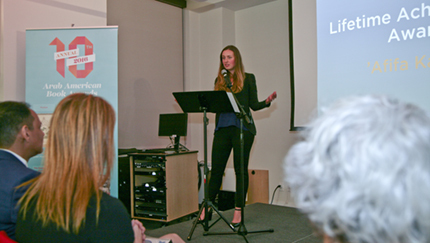 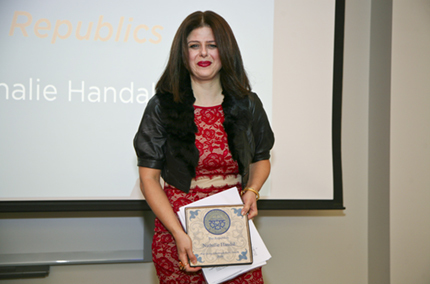 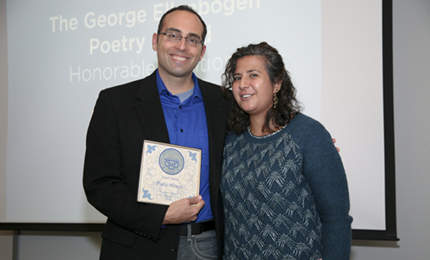 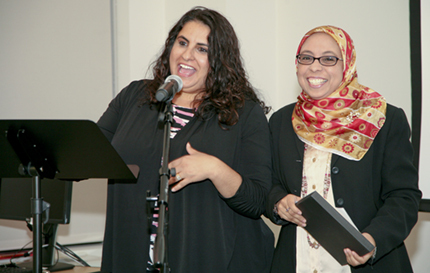 Award recipients were drawn from a wide range of submissions, from academic texts to memoirs and cookbooks, and include writers of Palestinian, Egyptian and Lebanese descent. 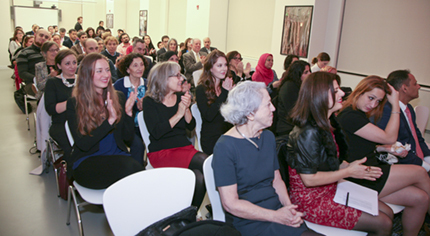 The literary evening includes presentations by scholar and author Linda K. Jacobs on New York’s Little Syria neighborhood and scholar and professor Elizabeth Saylor on the writings of Afifa Karam. 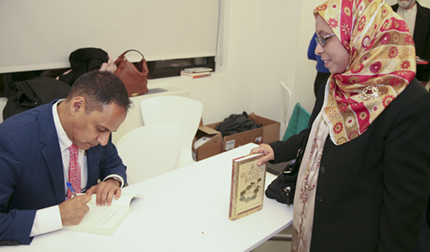 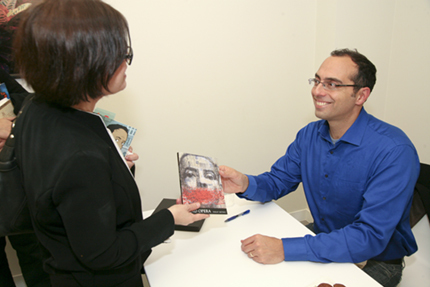 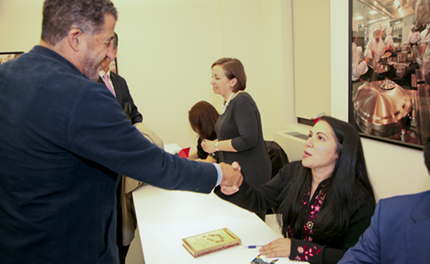 A book signing by all awardees follows presentations. 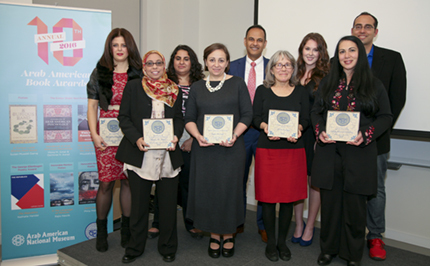 The 2016 honorees are Nathalie Handal, Susan Muaddi Darraj, Moustafa Bayoumi, Rajia Hassib, Philip Metres, Mona Amer, and Germine Awad. 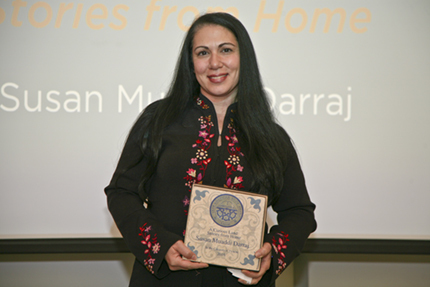 The ceremony takes place in conjunction with the Arab American National Museum’s Little Syria, NY: An Immigrant Community’s Life and Legacy exhibition, on display at the Ellis Island National Museum of Immigration.